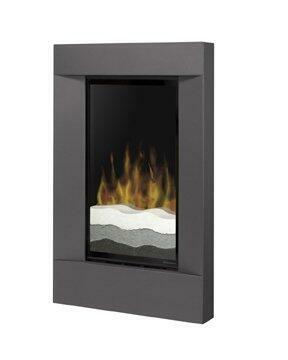 Ultra-thin and ultra-modern low-profile fireplace. Choose surface-mount, plug-in installation for the ultimate simplicity or recessed installation for a sleek low-profile look. The rectangular trim profile creates a contemporary look that adds style and warmth to any room.